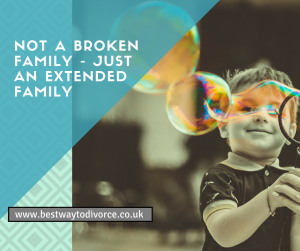 It’s never going to be nice to see your mum and dad split up, but it is going to be even harder if your child understands, or half understands what’s going on. Knowing that one parent isn’t going to be living in the house anymore is going to be difficult because they are not used to this. Further than this, when one parent does leave the house, it could make your child feel as though they are not loved. It is vital that they know this is not the case. Depression in children does happen, and you might not think it is possible but it is. They are more aware of what is going on than you think, and separation takes a heavy toll on them. It is important that your child is getting the support that they need throughout this entire process. 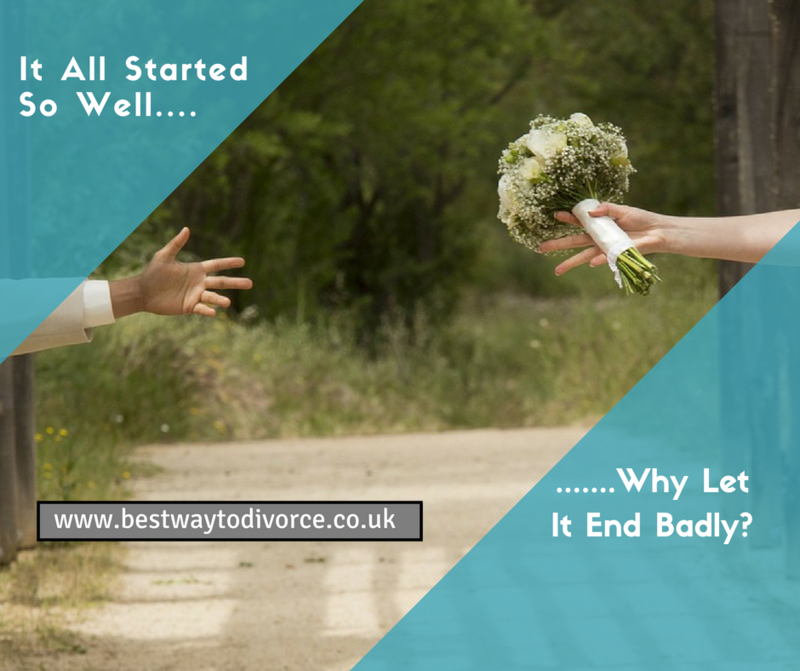 Something else that you need to be aware of is that your child might start to regress when you and your partner split up. You might be looking for a quickie divorce, but you need to think about how much this is going to impact your child. For example, if they have just come out of their bed wetting phase, it is possible that this is going to start all over again. It is important to realize that you should not get angry with your child for this as it is something they cannot control. They may also become more attached and clingy to you like they were when they were a baby, but you need to help them grow out of this. You have to be sensitive to this, without being a pushover. It is important that your child stops this as soon as possible, without you yelling at them about it. Finally, your divorce could cause a lot of stress and pressure for your child. They may feel like they have to choose a side, meaning they have to choose a parent and this can be very hard. That is why it is vital you do not make your child feel as though they have to pick between their parents or the other one won’t love them anymore. You need to keep the entire process as stress-free as possible for your kids. 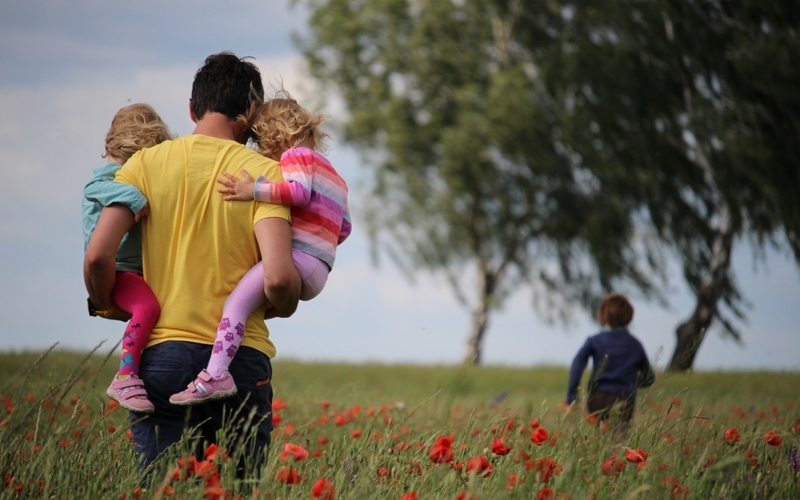 We hope that you have found this article helpful, and know some of the ways that you can keep your kids in mind during your separation.